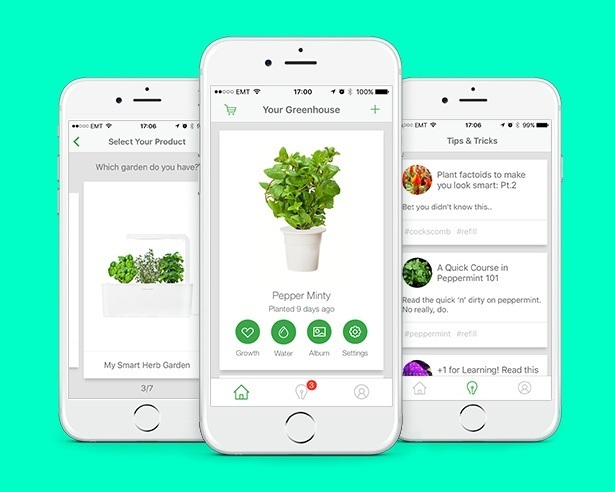 The main idea behind Click & Grow mobile app was to help people take care of their plants more efficiently. 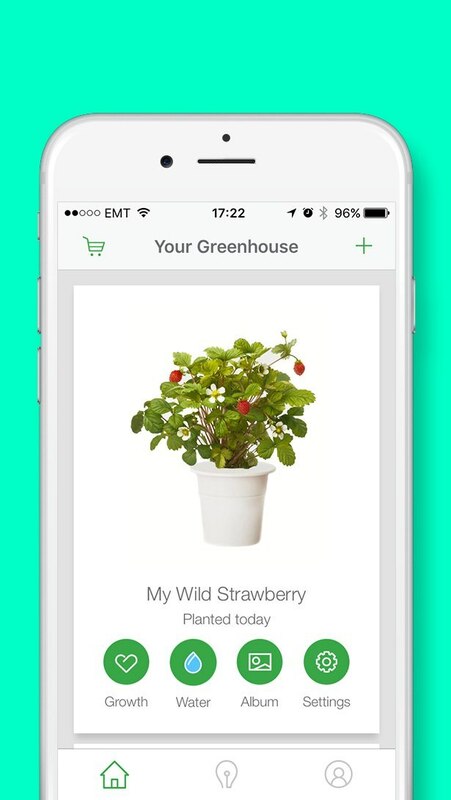 This app helps the user to monitor their smart garden and provides necessary information about the plant’s needs. The user also gains access to lots of gardening tips, updates and special discounts on different products. We decided to submit this app to the contest because there is a genuine product behind the app. Secondly, the app brings the user and the product closer. 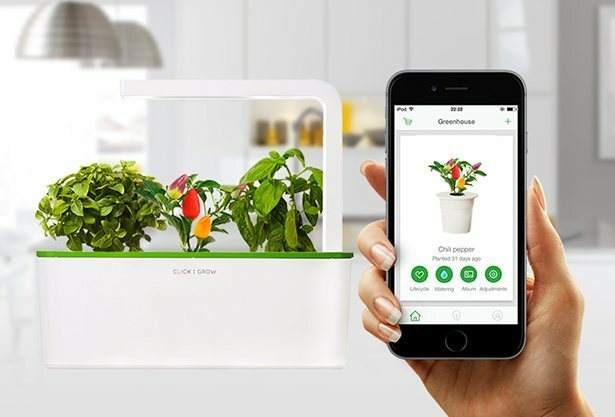 The user can relate with plants on a much more personal level thanks to smart and innovative solutions. Thirdly, we participated in the whole development process and got to know different Click & Grow users and usage patterns with plants.